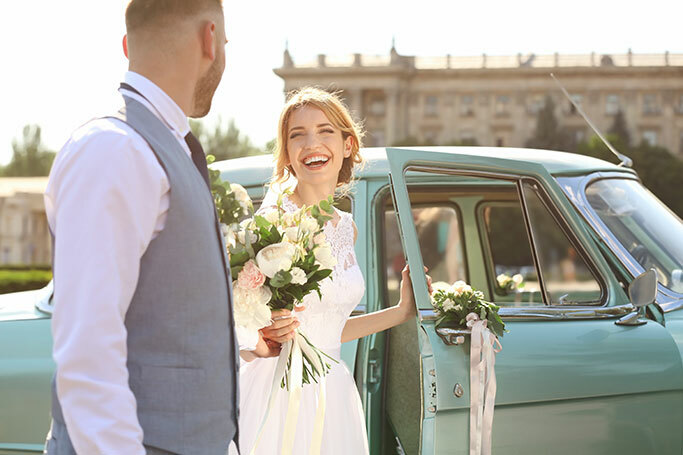 At Wedding Car Hire we have put together a few suggestions for all the brides out there, showing them what they can do with their beloved dress after the nuptials. . Many brides-to-be place a huge focus on their wedding dress when planning their big day, having dreamt about the colour, material, length and fit for many years. With the brides entrance arguably being the focal point of the whole day all brides want to arrive in the best car wearing the best dress. With brides spending a large amount of the wedding budget on the dress it can be worrying that such a huge purchase has been made for an outfit that can only really be worn once. Where men can re-wear suit pieces it can look odd doing the school run in a big white wedding dress and veil. 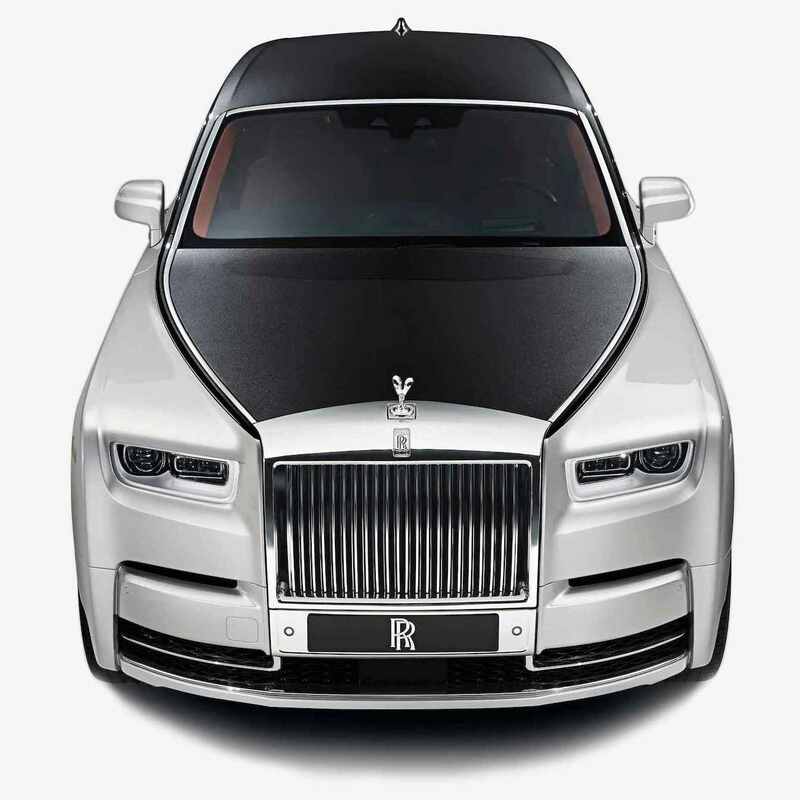 At wedding car hire we have put together a few suggestions for all the brides out there, showing them what they can do with their beloved dress after the nuptials. Some brides grow an emotional attachment to their wedding dress, seeing it as a symbolic item that they will cherish forever. Wedding dresses are traditionally quite heavy and large, taking up a great deal of room in the wardrobe. For this reason brides often choose to put their dress in storage, paying a small cost to secure its shape and condition is maintained. Buying second hand wedding dresses has become pretty popular of late, with the influx of vintage style weddings requesting old fashioned wedding wear. Where some dresses are timeless pieces others may be pretty conventional, not being valued as highly as one off pieces. Whatever style wedding dress you have there is bound to be a bride-to-be looking for that exact same dress. By advertising on eBay and Gumtree you will be sure to have your dress snapped up in no time. Brides on a budget take solace in charity shops, helping them plan the perfect wedding without breaking the bank. There are many charity shops that feature a bridal dress range, these shops will give you the best price for your dress. If your dress is a simplistic shape that could look nice in another colour then why not dye it? With white and ivory being very easy colours to change you can literally reinvent your bridal dress into a posh frock for a big occasion. If you are not particularly a materialistic person and do not get attached to possessions then you can simply throw it away, enjoying having more space in your wardrobe.